So, I have a problem. When I like something, I’ll go completely overboard and love it to death. If I like a song, I’ll play it on repeat until I cannot stand to listen any longer (1997 was a tough year – to this day I cannot listen to ‘My Heart Will Go On’ because Little Justine just loved it so much). It turns out, I do the same thing with books. For a period of time, I exclusively read adult fantasy novels. I wouldn’t touch YA, I would really struggle to read any other genre of book. It all started with Eye of the World by Robert Jordan, which I rescued from a box of books we were going to donate to the library. That book kickstarted a fantasy book binge that ended in 2016. I’m now struggling to read the same books I was obsessed with only a few years ago because I’m just so burnt out on the genre. I can’t even finish Wheel of Time, the series that started it all, in part because of this. I’ve been trying to be more careful about this now. I mix up what I read with fantasy, science fiction, literary fiction, non-fiction, and historical fiction. It can be so tempting to dive back into a genre binge though. I’m reading lots of YA these days, a genre I only truly discovered earlier this year with Alwyn Hamilton’s Rebel of the Sands, but I’m trying to read other things as well. So here’s my question to you: are you a genre binger? 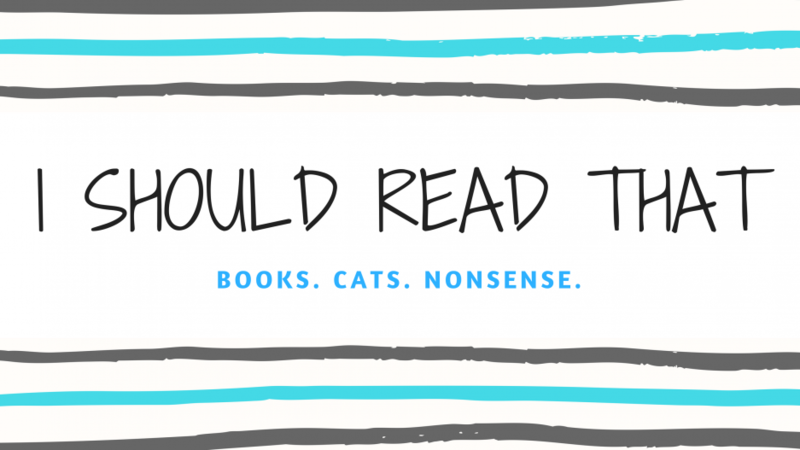 Do you exclusively read one type of book or do you try to read many different things? How do you mix up what you read? Are you a ‘binge it until you cannot stand it for at least three years’ kind of reader like me? Let me know! I’m totally a genre binge reader!!! I’m currently going through a “fantasy fast” because I’ve just burned myself out completely. I moved on to sci-fi but now even that I’ve overdone! I will switch it up sometimes but I generally stick within a genre. I have no idea what I’ll move into next! I’m glad I’m not the only one! I usually just read whatever strikes me, so if I’m really into one genre I’ll read it to death. I need to try to space things out! I binge fantasy fiction in Adult/YA/and Middle Grade mostly. Every so often I’ll throw in a contemporary (usually something with suspense) as a palate cleanser, which I feel like refreshes me and gets me totally in the mood to dive back into fantasy. That sounds like a good system! I wouldn’t call myself a binge genre reader. I have my favorites (literary fiction, realistic fiction some YA), but if you go through my tbr and book wish list, you’ll see genres I’m less fond of, but I’m willing to read for diversity (e.g. short stories, nonfiction). Diversifying your reads is such a good idea. I am trying to be better about this these days, but it’s definitely a work in progress.